A man we worked with a couple of years ago once told us “the great thing about the auto industry is that you never know what tomorrow will bring.” Proving his point, Germany’s Borgward has been resurrected after spending 54 years in the history books. The company’s ambitious revival is being undertaken by Christian Borgward, the grandson of company founder Carl F.W. Borgward. The man explains in a press release that he has been dreaming of bringing back the brand since he was a child. Notably, Borgward points out that the Bremen-based automaker built a number of innovative cars including the 1949 Hansa 1500, Germany’s first pontoon-bodied sedan. Borgward published a short promotional video (which you can view below) to announce its return but it is keeping precise details about what the future holds under wraps for the time being. The company’s plans for the next few years will be fully revealed at a press conference that will take place on March 3rd during one of the media days of this year’s Geneva Motor Show. 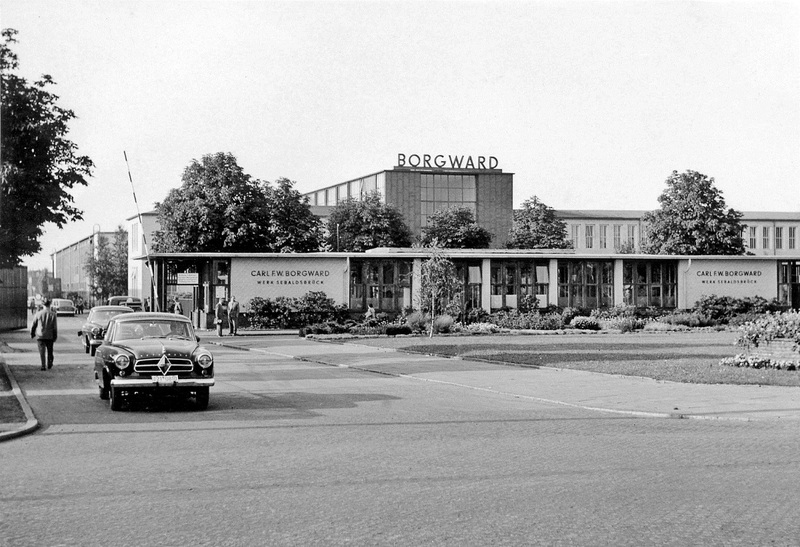 This will mark the first time since 1960 that Borgward has an official booth at the Geneva show. Stay tuned for more, we’ll be on-location to hear what the company has to say and we’ll report back. Tags: 2015 Geneva Motor Show, Borgward, Geneva Motor Show. Bookmark the permalink.